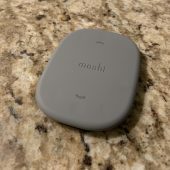 Moshi’s SnapTo Wall Mount system is a magnetic wall mount that when pair with the Moshi Altra, iGlaze or Vesta iPhone Cases, will allow you to magnetically attach your phone to any surface. This way you can do things like view recipes, take selfies and more. The Moshi SnapTo mount attaches to any surface using surface safe 3M adhesive and can accommodate the phone in both portrait and landscape. 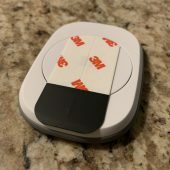 In my testing, it’s the BEST companion in the kitchen to attach to a cabinet or high surface for reading recipes so your phone isn’t sitting around all of your ingredients. 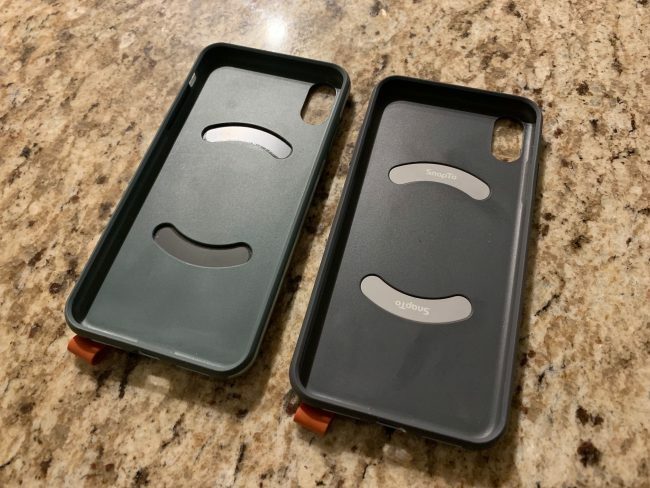 The mount comes complete with two metal tabs that go into the Moshi case that you prefer. 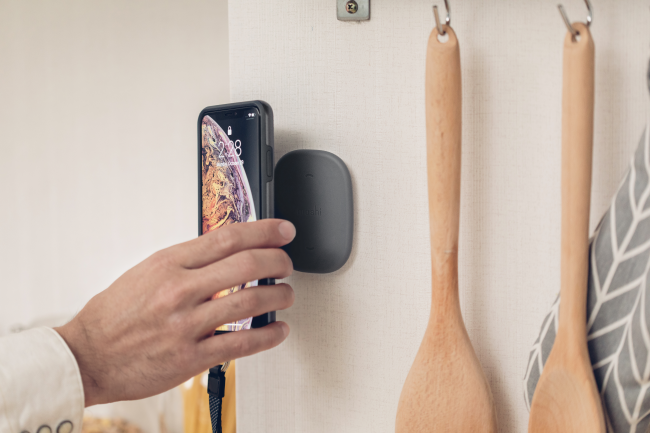 Not only that, it’s the world’s first magnetic mounting system that works with wireless charging as well, so you don’t ever have to take your phone out of the case in order to use. I’ve personally enjoyed using the SnapTo mount, and it comes in handy, especially when cooking my weekly meal prep. 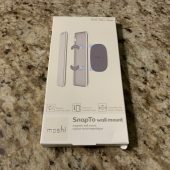 If you’re interested in more details on the SnapTo mount, you can head over to Moshi’s site today.